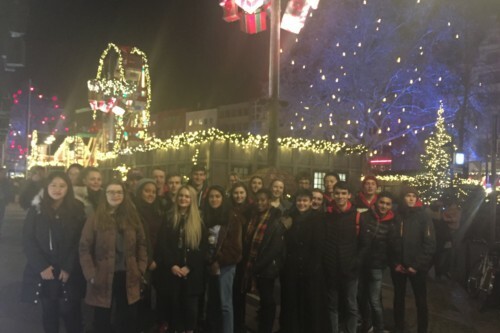 Our Sixth Form Choir enjoyed a fantastic few days in Cologne this weekend. 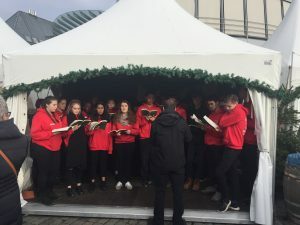 They were accompanied by members of the Sheffield Girls’ Choir and together enjoyed singing at the famous German Christmas markets. 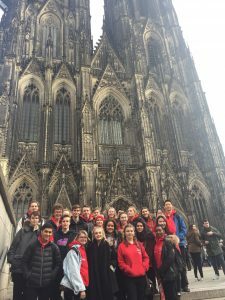 There was also time to enjoy the sights of Cologne including the stunning Cologne Cathedral and enjoy a visit to a chocolate museum. The Christmas markets themselves were a hit with a Bratwurst or two being consumed! 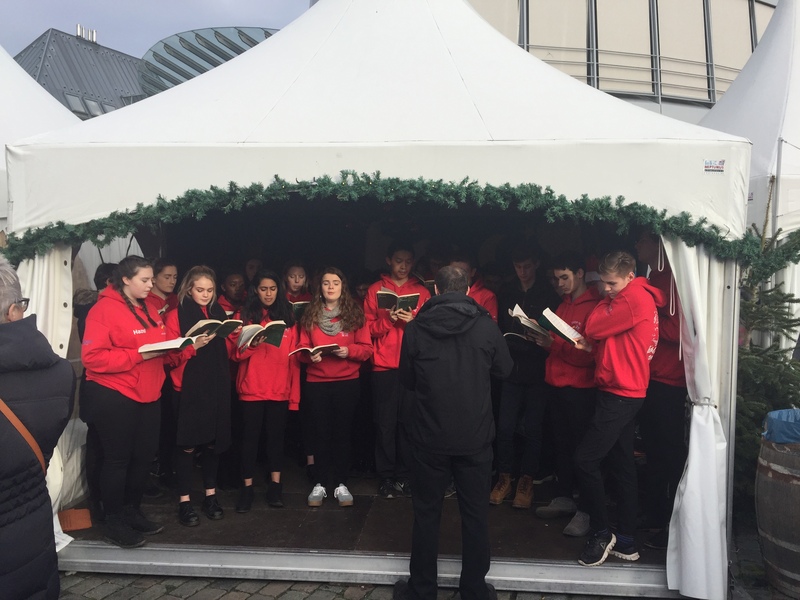 Thanks to the music department who accompanied the group and making such a memorable experience possible. Click the link here for a short video of the choir in action.